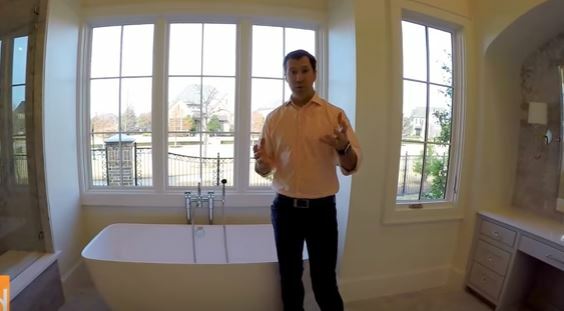 Hunter Dehn of HD Realty discusses options to consider when selecting and installing free-standing tubs. The hardware usually costs more than the tub itself but there are ways to reduce your costs if you plan ahead. You can stub plumbing and fixtures out of the adjoining wall to provide stability and save costs.